Whether you’re relocating in the United States Virgin Islands (U.S.V.I. ), British Virgin Islands (B.V.I. 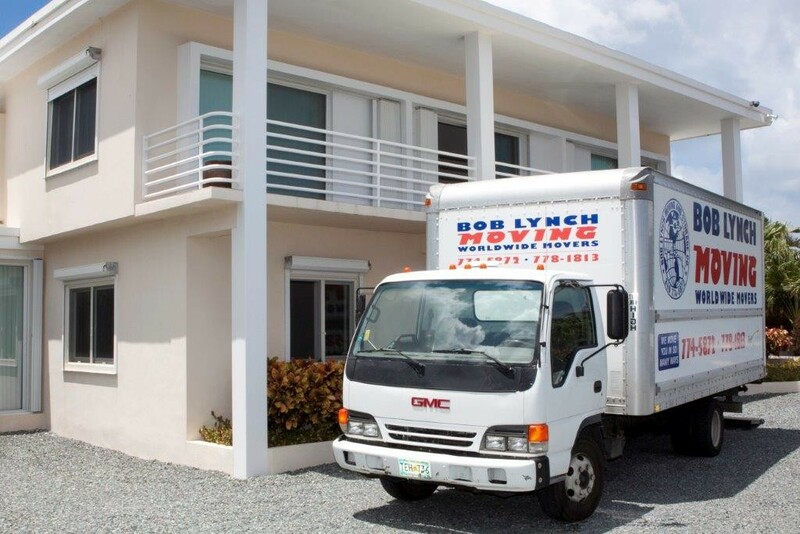 ), neighboring Caribbean islands or around the world, Bob Lynch Moving and Storage is qualified to handle all of your moving needs. We take the time necessary to understand and develop a personal moving plan to fit your individual requirements and budget. From start to finish, each phase of your relocation is pre-planned, customized and implemented to your satisfaction. An accurate, free in-home estimate. Transparent communication throughout your move. A highly-trained, professional moving crew. Packing/unpacking along with packing supplies. The latest equipment and cleanest trucks to move your belongings.